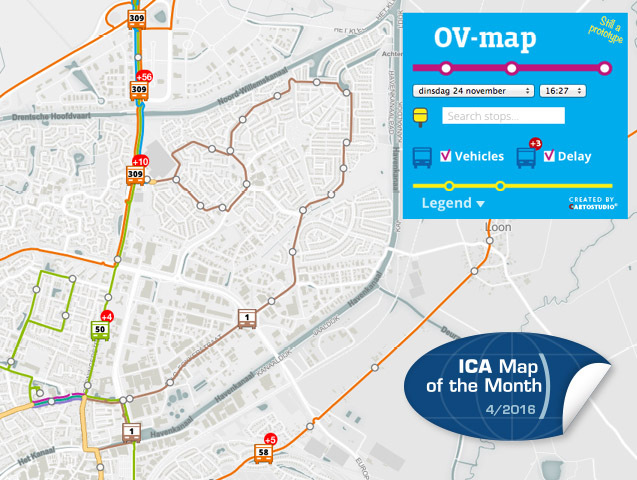 April’s a Map of the Month is the web application OV-Map. It received the second jury prize in the category “digital products” at the International Cartographic Exhibition at ICC 2015 in Rio de Janeiro. 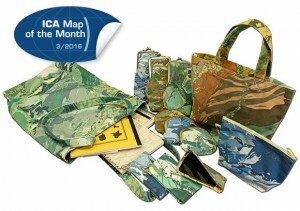 March brings a Map of the Month on a very special substrate: Geological Textile. 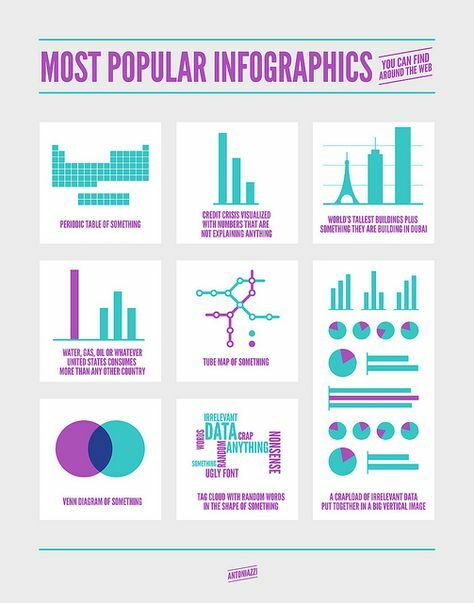 It received the third jury prize in the category “other cartographic products” at the International Cartographic Exhibition at ICC 2015 in Rio de Janeiro. February’s Map of the Month is titled Occupying São Paulo. It received the third jury prize in the category “maps on paper” at the International Cartographic Exhibition at ICC 2015 in Rio de Janeiro. 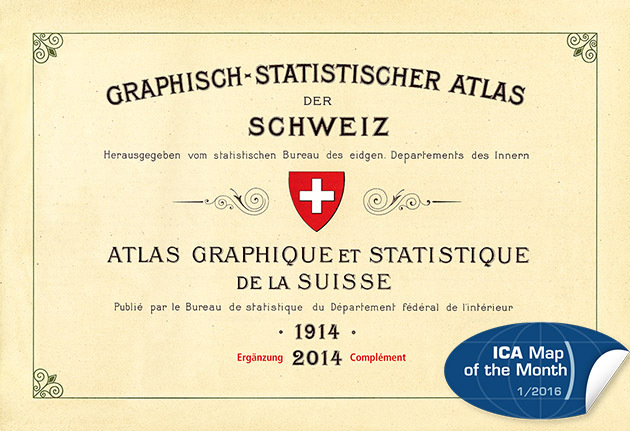 This year’s first entry in the Map of the Month series is the Graphical and Statistical Atlas of Switzerland 1914–2014. It received the second jury prize in the category “atlases” at the International Cartographic Exhibition at ICC 2015 in Rio de Janeiro. This year’s last entry in the Map of the Month series is the Kakamega-Nandi Forests Puzzli. It received the second jury prize in the category “educational cartographic products” at the International Cartographic Exhibition at ICC 2015 in Rio de Janeiro. The Map of the Month series continues with the 3D Map Longyearbyen and environs. It received the first jury prize in the category “paper maps” at the International Cartographic Exhibition at ICC 2015 in Rio de Janeiro. This month, we bring back our Map of the Month series by presenting the first map award winner from ICC 2015: Project Supra – Real-time heatmaps from sports workouts. It received the first jury prize in the category “digital products” at the International Cartographic Exhibition at ICC 2015 in Rio de Janeiro. This month, our Map of the Month section features the Jacaranda World History Atlas for the Australian Curriculum. 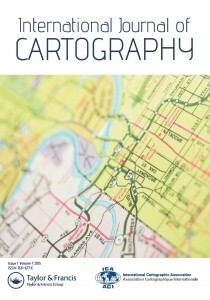 It received the first jury prize in the category “educational cartographic products” at the International Cartographic Exhibition at ICC 2013 in Dresden.